It’s interesting, before the past week and all the Andromeda craziness, I never once considered a future where Google and Chrome, Chrome OS, or Chromecast might not be basically synonymous. With all the rumors and talk of aggressive moves by Google around whatever Andromeda is, we’ve begun paying a bit more attention to Google’s intentional investments in Chrome OS. Here’s the latest we’ve come across. 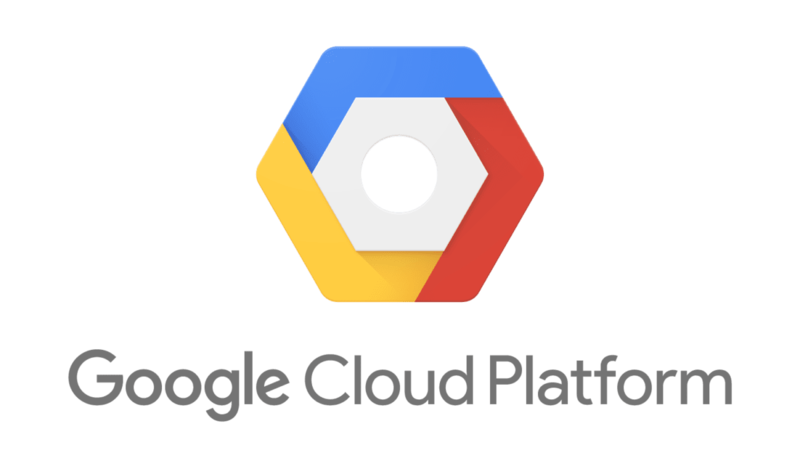 Google Cloud Platform is a cloud computing service by Google that offers hosting on the same supporting infrastructure that Google uses internally for end-user products like Google Search and YouTube. Cloud Platform provides developer products to build a range of programs from simple websites to complex applications. In the research I’ve done, I’ve been impressed by the client list. Spotify, Best Buy, Philips, Evernote and HTC are among the MANY clients that use GCP. Not to be outdone, Google Search, Gmail, and YouTube are also on the list of services handled by GCP. Simply put; it’s a pretty big deal. Beyond being a global phenomenon, Pokémon GO is one of the most exciting examples of container-based development in the wild. The application logic for the game runs on Google Container Engine (GKE) powered by the open source Kubernetes project. Niantic chose GKE for its ability to orchestrate their container cluster at planetary-scale, freeing its team to focus on deploying live changes for their players. In this way, Niantic used Google Cloud to turn Pokémon GO into a service for millions of players, continuously adapting and improving. Container-VM Image is a new node image from Google that is more secure and optimized for running containers on the Google Cloud Platform. Coinciding with the release of Kubernetes version 1.4, Container-VM Image is now the default option for new clusters or node pools you create with Container Engine. 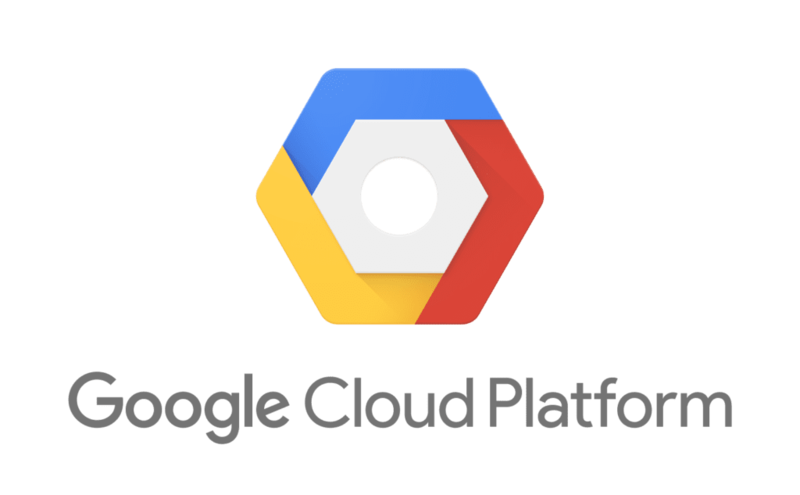 Container-VM Image is a container-optimized OS image for the Google Cloud Platform (GCP). We built Container-VM Image primarily for running Google services on GCP. Unlike the open preview version of container-vm, Container-VM Image is based on the open source Chromium OS project, allowing us greater control over the build management, security compliance, and customizations for GCP. So, why is this important? Mainly because we see Google transitioning some of the most important pieces of one of it’s largest services over to a Chromium OS base. This is yet another clear example that Chrome OS and Google are tightly tied together. Though we don’t yet know what Andromeda will be or how all this will shake out, we feel more confident by the day that Google is all-in on Chrome OS. And that makes all of us around here feel a little better.